My grandmother. I have wanted to write about her for a long while now. I have wanted to share my love for her and to document the blissful moments spent outside in the Texas heat, swimming and riding horses all day long with cousins (amazing cousins), but to compose something that truly conveys my feelings for her and the rest of my family while encapsulating every sweet memory in my mind would be, well, next to impossible. That is why I haven't mentioned much about her until now...too hard to find the words. I loved my grandmother, just as I love my grandmother who is still with us. This woman was unlike any other...I smile and almost want to laugh past the lump in my throat at the thought of her. She was strong. As you can see, she was beautiful. My grandmother was tough and gentle, hard working and kind. She gave like no other. You could often find her working in her garden, sitting in her kitchen peeling peaches from the trees out back, sewing a lap quilt for people in hospice, cracking pecans while watching Alan Jackson on GAC with those wretched holes in his jeans. "Why would anyone have holes in their jeans?" She walked every morning up and down the hills of none other than the Hill Country, walked laps in the pool every evening, and did exercises in her bed every night. If a scorpion was found anywhere near her and my grandfather's abode, the forceps were removed from her purse, and the insect was taken care of...by her...with my cousins and I screaming in the background. Will spare you the details but will just say: she was tough. She would stop on the side of the road for us to pick up empty beer cans because it was cleaning her clean state and because she could get five cents a pop in return. I can almost taste her tuna fish sandwiches with tiny chopped up pecans and apples inside. Mmm...dressing and chocolate chip cookies and taco salad and beef stew...snickers in the refrigerator and butterscotch candies in the same tupperware as the cookies. I miss her. She worked until her fingers and her back were bent, she loved with her deeds and her heart, and I am more than honored to name our next little girl after such an incredible, strong, beautiful woman. My grandmother. Charlotte. Some of her friends called her "Lottie" for short (which we also love), so that is an option, too :). But for now, we are wanting to stay with Charlotte. Adeline was her sweet, sweet sister's name. My great Aunt Adeline. 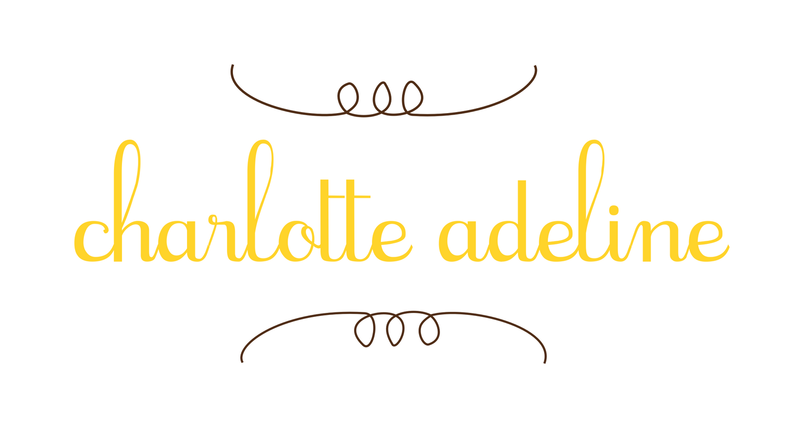 Charlotte means "strong woman", and Adeline means "noble". Very fitting if you knew these two. 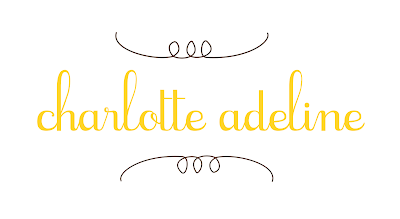 Charlotte, I pray you have a determination and love for others that your Great Grandmother, Charlotte, possessed. Most of all, I pray that you have her devoted love for Jesus Christ. 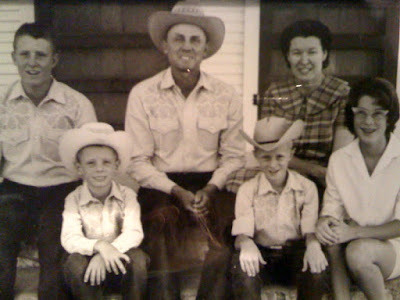 Just as a bonus: here is a picture of my grandparents and their children :), my aunt and uncles that I miss so much. My dad is the little one on the bottom row, right :). Such a cool kid. So beautiful! I love it! If we have a daughter, I'd like to name her after my grandmother, too! Gorgeous...love your words about your grandma and the name you chose! Tears are in my eyes as I read your sweet memories about your summers in TX with your grandparents. Grandma Groll loved you so much and enjoyed those times just as much as you did. She couldn't wait to make all your favorites while you were there and was sure to send some home with you for all of us to enjoy in the weeks ahead. I couldn't help but think about the time she killed the raccoon while I was reading this and laughed to myself! She was one tough lady who also loved to give to others. She was not wasteful either. There was a purpose for everything she did. I sure miss all the pecans she gave us too! Especially now when I pay $6-7 a pound at the store! She would be so proud and honored you chose her name for the first name of your child. 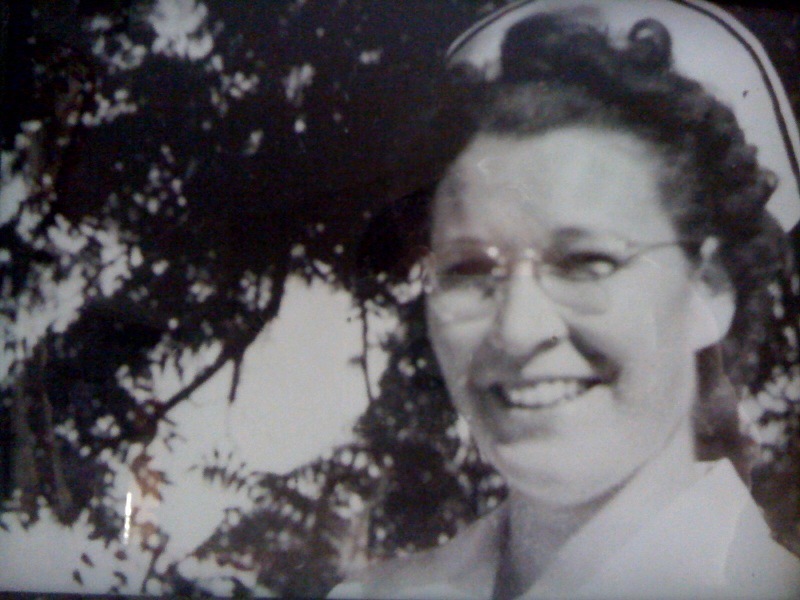 I remember Aunt Adeline as being such a sweet kind and gentle lady. She always had a beautiful smile on her face like grandma and loved others with her kind words. We always recieved big hugs and kisses from her when we visited. You picked two wonderful and meaningful names for your baby girl and to know they are after two very special ladies makes them perfect! Love it! Thanks for sharing your grandmother with us! Anniston and Charlotte. Love, love it.